We all know how important it is to have the right gear on the road, but is your gear keeping you cool in the summer months? Let’s face it - it’s HOT out there. All over the country, temps are through the roof but we hope that’s not deterring you from taking your bike out. 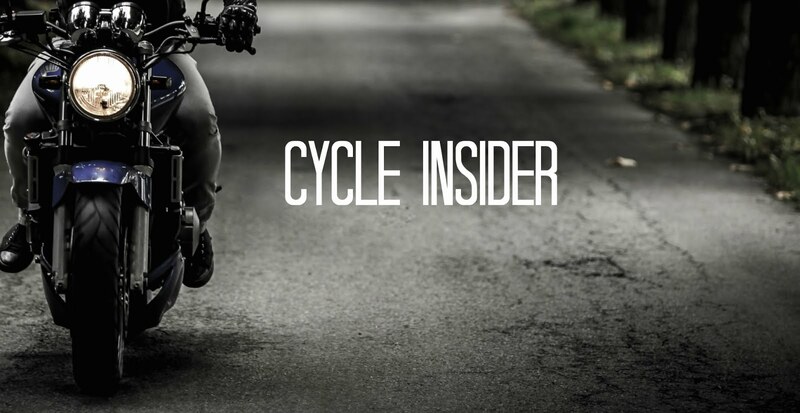 Check out our list of top summer riding gear that will keep you comfortable in the heat and give you no excuse to skip out on a summer ride. 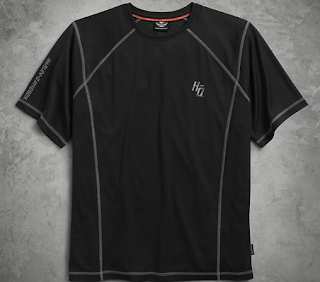 Harley Davidson Men’s Performance Tee - This shirt will keep you cool on the hottest riding days with its coldback technology. This short sleeved shirt is engineered with a protective coldback finish that works as a sun reflector and UV protector. The shirt was designed to keep you up to 9 degrees cooler in the sun. REV'IT! Eclipse Jacket - This jacket is simple, yet effective for keeping you cool and protected when temperatures rise. 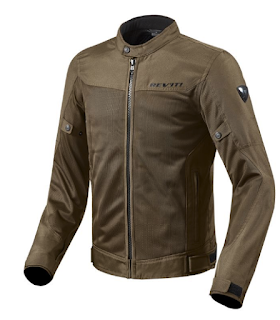 The impact areas of the jacket are made with abrasion-resistant polyester, but the front, back, and inner sleeves are made with breathable mesh to keep you cool while riding. The jacket has adjustable straps allowing you to get the perfect fit. The REV’IT! Eclipse Jacket comes in three colors: black, silver, and brown. Fly CoolPro II Gloves - We all know sweaty palms can be a pain while riding, but the Fly CoolPro II Gloves are made out of mesh to keep your hands cool on the road. 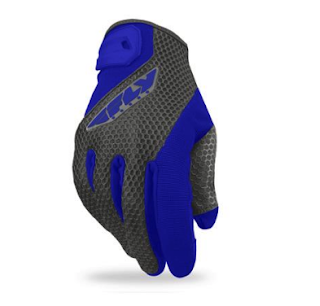 The gloves have a silicone pattern on the palm for added grip and one of the coolest features (no pun intended) is that if you need to pull over to use your mobile device or smartphone, you don’t need to take them off - they are touchscreen compatible. The gloves come in four colors: black, red, gunmetal, and blue. REV'IT! Liquid Cooling Vest - The REV’IT! Liquid Cooling Vest is a game changer while taking a ride on a hot day. 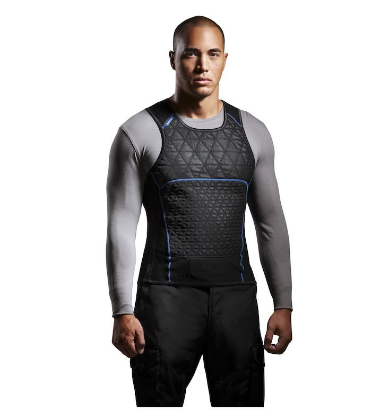 The vest uses Hyperkewl technology by absorbing and storing water, and then releasing it over time. This particular vest is designed to be used with a mesh or highly ventilated jacket, and will stay active for six hours (yeah, you heard that right). Six hours of beating the heat sounds good to us. Tour Master Venture Air 2.0 Pants - The Tour Master Venture Air 2.0 Pants are an ideal choice on a hot summer day. 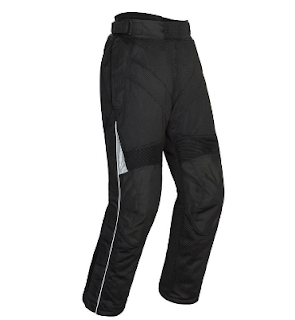 These riding pants are made out of Armor-Link mesh and allow tons of airflow to keep your legs cool on your bike. These pants are waterproof, windproof, and have a three position knee armor alignment system that will keep the pants comfortable for riders of all shapes and sizes. Don’t let a little heat keep you from riding. Pick up one or two of these items and you’ll be sure to stay cool on your next summer trip. 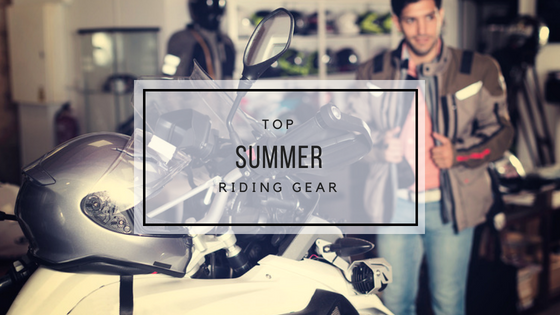 Let us know your favorite summer riding gear in the comments below.